What are the best workouts on Keto? Should I eat more carbs if I am working out? 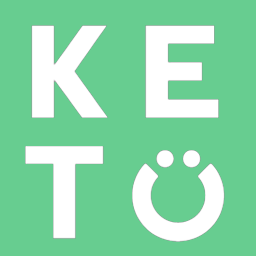 Will Keto impact my exercise performance? Do I have to exercise on Keto? Will I lose muscle on Keto? Can I gain muscle on Keto? Should I exercise fasted on Keto? What do I do if I don’t have enough energy to workout on Keto? Eat adequate protein. This will range depending on your bio-individuality but should be between .8 grams to 1.2 grams per pound of lean body mass. Eat enough calories. To effectively gain lean muscle mass you need to eat in a caloric surplus. Create the appropriate stimulus in your workouts to cause muscle hypertrophy. These things can all be done while following a Keto diet.